Wow that’s one beautiful lazy susan. That’s gorgeous! I’ve been studying the “3D” effect for cutting boards and this one is awesome. 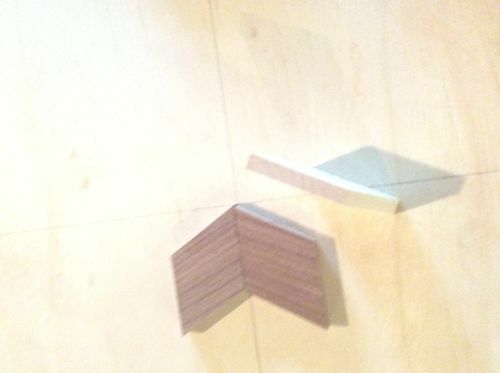 Are those individual blocks glued up? Great design Mike, love it! 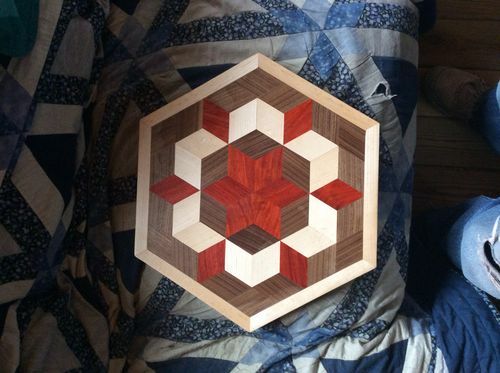 Great looking Lazy Susan Mike you did a great job and the pattern is excellent. Your skills are very apparent. Precise cuts and lots of patience during the glue up. A grand display of your craftsmanship. Really a great looking piece! People really like those 3D effects! very nice..love the wood combination!!! Great work these ae fun! I know this post has been around for awhile, but I just found it and had a question for you. 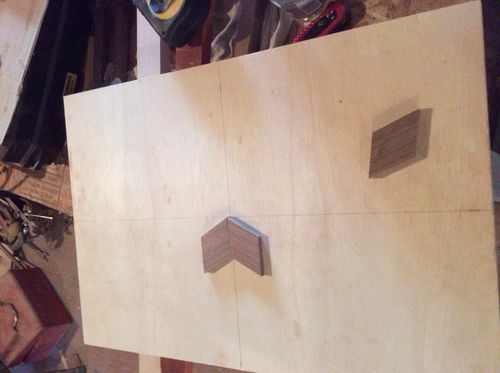 I think you said you hot glue the pieces to the plywood (I would guess the plywood becomes your backer board), but was wondering if you wood glue the pieces together or does the hot glue and the border hold them? Thank you Mike for the understanding.